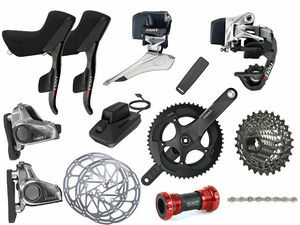 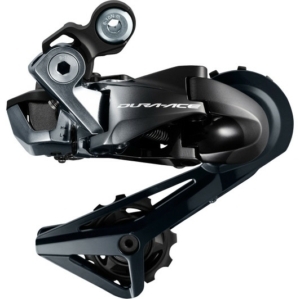 Derailleurs or Mechs as many people known them, are one of the parts on your bike which do the most come under the most stress on any ride. 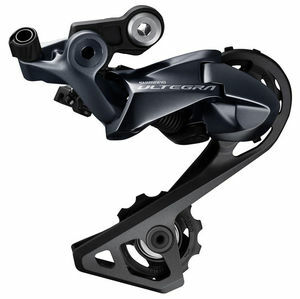 Mountain bike mechs have to with stand mud, dirt and a knock or two from rocks and trees but are nevertheless designed to work smoothly under pressure, while being light and functional. 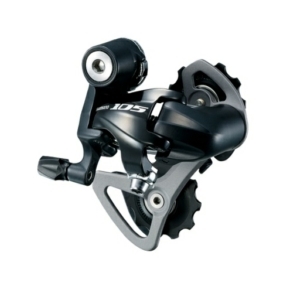 Road mechs are not only designed to shift well under pressure, but also be light and slim in design. 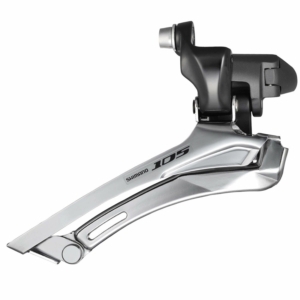 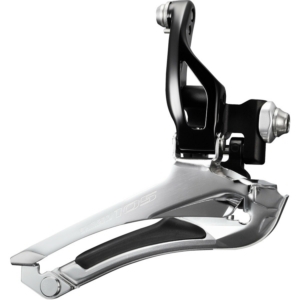 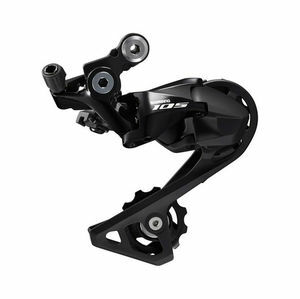 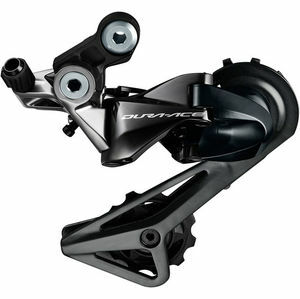 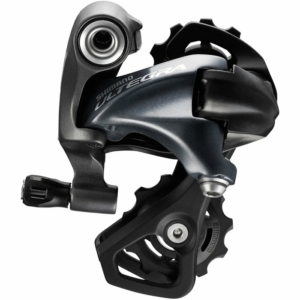 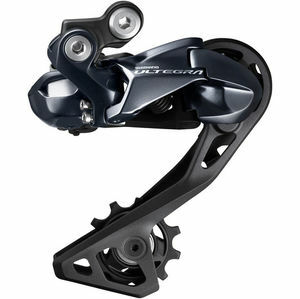 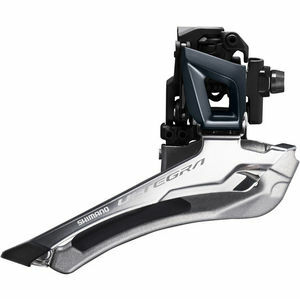 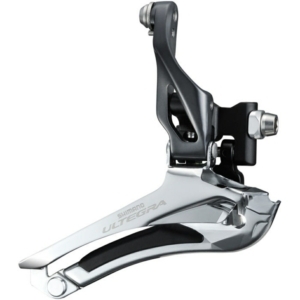 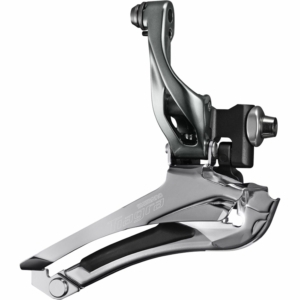 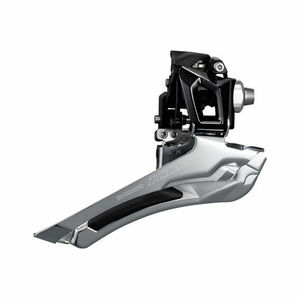 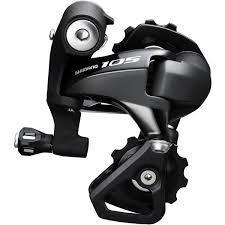 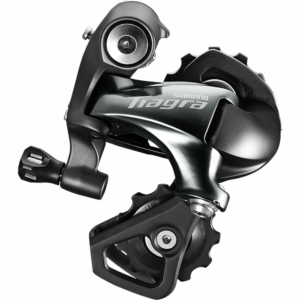 Many road rear derailleurs have carbon and titanium parts fitted to them as well.